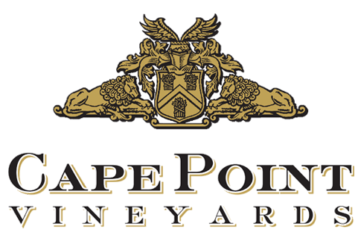 Cape Point Vineyards is an Award Winning Wine Estate with a restaurant and function venue with sea and mountain views in Cape Town. 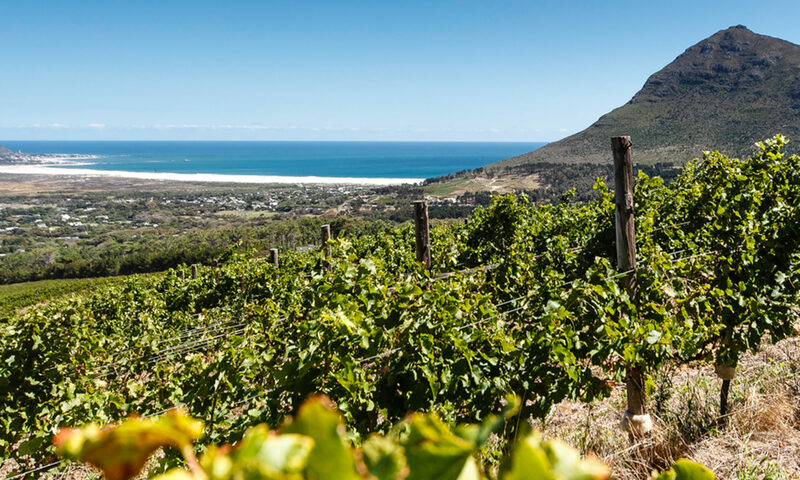 Welcome to Cape Point Vineyards, a unique farm in Noordhoek where vines are lazily nestled between mountains and ocean. Cool breezes from the sea make for a slow growing season, with a late harvest that results in a truly unique Sauvignon Blanc that is recognised across the globe for it’s rich minerality, structure and tone. Whether you join us for Breakfast, lunch and dinner at the Restaurant, a relaxed Picnic on our Lawns a tutored Wine Tasting or a bespoke wedding at our Function Venue; Cape Point Vineyards unique setting with 360 degree views of mountains, fynbos, vineyards and glorious sunsets over the Atlantic ocean will make for an unforgettable experience.